Having previously disappeared from the market, the traditional ‘Ibiza red potato’ has now been revived, and is being marketed alongside the Desirée variety, under the SABORS D’EIVISSA brand. 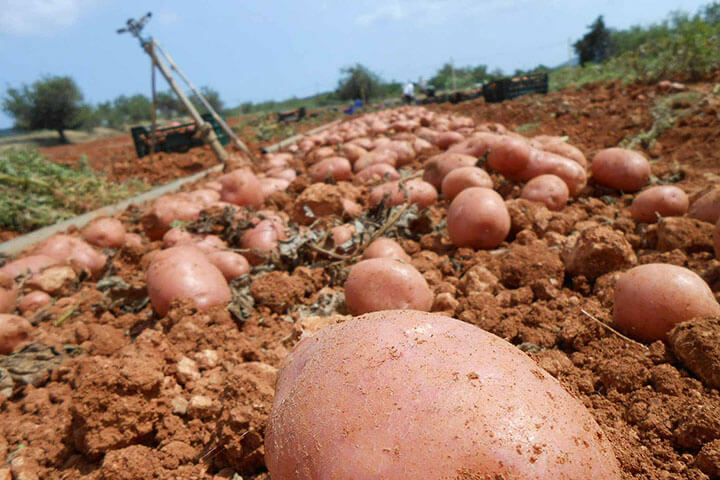 The red potato is one of the most prized delicacies to be harvested from the fields of Ibiza. Potatoes have been grown on Ibiza since they first arrived from America, and many older people are nostalgic for a number of varieties which had been cultivated on the island until the mid-twentieth century. Only one of these varieties is still grown nowadays: a red-skinned potato with yellow flesh, red shoots and a superb flavour. This is the origin of the myth of the Ibiza red potato. Natural degeneration and falling production made way for the introduction of other varieties; Desirée was the first to be introduced in the 70s, replacing the traditional red variety. 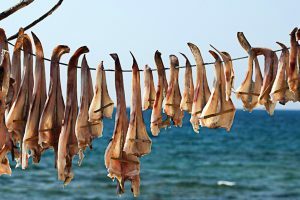 Currently, the traditional variety is prized by our older inhabitants who, year in and year out, continue to grow it; they are driven by a strong emotional bond which can only be maintained through the nostalgic flavours passed down from generation to generation, and which form part of our gastronomic heritage. The decrease in our population of elderly people has also led to the demise of the traditional potato. 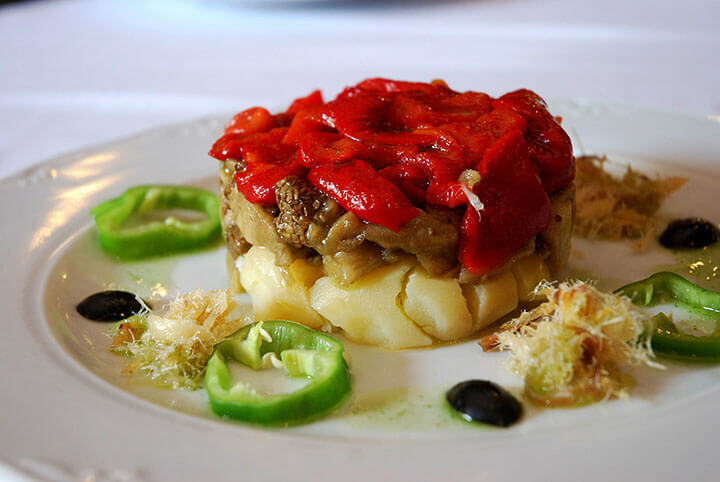 The potato lies at the heart of Ibizan cuisine. It is much more than a mere accompaniment—it is an irreplaceable element in many traditional dishes, including bullit de peix (typical fish stew), ensalada pagesa (Ibizan salad made with dried fish), sofrit pagès (a traditional meat and vegetable stew), and Ibizan-style fried octopus… Restaurants which offer traditional Ibizan cuisine serve exclusively Ibizan red potatoes which are usually supplied through a trusted farmer. 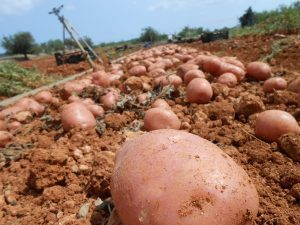 However, the current threat facing the Ibizan red potato is the cultivation of commercial varieties other than the Desirée with their varying qualities and culinary uses. Gradually, for reasons relating to production, Desirée has given way to other red-skinned-varieties, which meet higher priority criteria such as yield or a fast growth cycle rather than quality of flavour and the conservation of a first-class product. In 2000, the traditional red potato was registered under the ‘Ibicenco’ badge, and 2016 saw the introduction of a new, virus-free strain of the Ibizan variety. 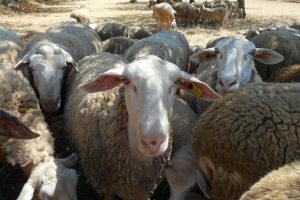 A successful scientific trial and pilot scheme resulted in the variety being approved for sale at a commercial level. 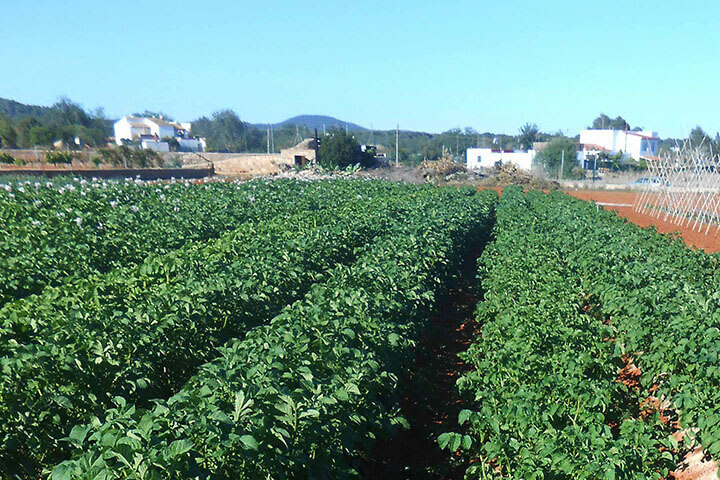 The project was launched in 2017 with 1,300 kg of seed potatoes, a tiny proportion of the 150,000 potatoes sown annually in Ibiza. This year, 2018, has seen the completion of the project’s second stage, during which the resurrected variety has been marketed and its cultivation extended as a leading organic crop. In this way, we are seeing the restoration of one of the most iconic of Ibiza’s crops—and a vital element of our cuisine. 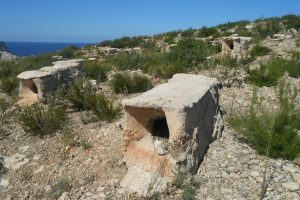 This represents a key vote of confidence for the future survival of Ibiza’s agriculture, as well as a guarantee of the availability of first-rate produce. Furthermore, it will enable new generations to go on enjoying cooking in which the traditional potato is an irreplaceable ingredient.